PCRI’s Fourth Annual Dancing with the Stars Portland Gala was the most successful and exciting benefit yet. Thanks to the generosity of the gala’s dancers, sponsors, donors and volunteers, the event raised more than $85,000 to support the affordable housing and services PCRI residents depend on to achieve stability and self-sufficiency. With special thanks to the evening’s stars (including champion Pamela Weatherspoon! 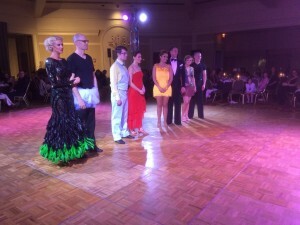 ), and the professionals from Fred Astaire Dance Studio, this year’s dancing was more exciting and competitive than ever. 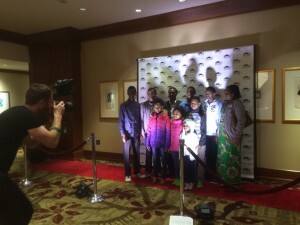 And we can’t wait to see the photos and videos from the event – they’re coming soon! PCRI also extends our special thanks to Jean Paul and his family for sharing their amazing journey. We’re proud to see them succeeding in school and work, and we’re thrilled we had a home where their entire family could live together under one roof.